Ocean Pearl Arbutus stone is quarried in the natural fissure areas in and around Vancouver, British Columbia in Canada. Ocean Pearl Arbutus will be random in shaping and rich in color. Subtle gray, blues, with browns and tans. 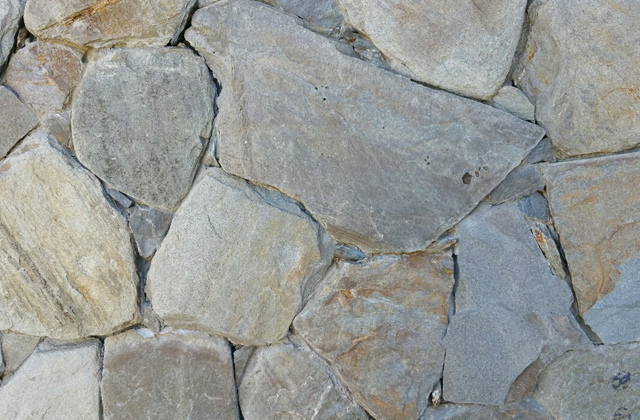 This stone can either be used on its own or blended with others to create a comfortable blend of natural elements.